Although music is her life, extraordinarily talented cello player Grace Atherton won’t play in public. Instead she devotes her time to her music shop, where she makes and repairs stringed instruments. Her free time is spent with long-term lover, David, usually at his Paris apartment where they enjoy meals, concerts, shopping expedition, and of course time alone when they can make sweet music of the loving sort. Then things fall apart when David saves a woman who has fallen between the tracks of the Paris metro. This one act of altruism exposes the many lies he has told Grace and his supposedly estranged family. 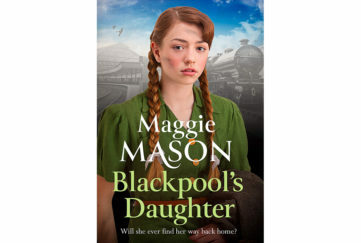 Distraught, Grace flees back to the UK, vowing never to love or trust again. In a fit of self-loathing and despair, she trashes her own shop. 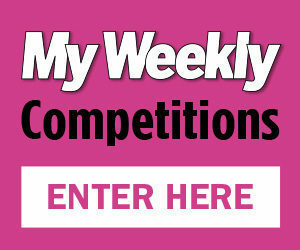 Then two very unlikely people join forces in a determined effort to help her rebuild her life. 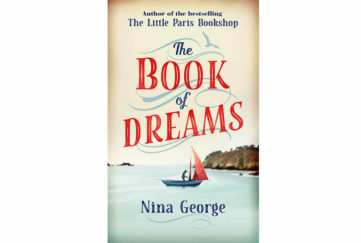 Bereaved old man and long-time customer Mr Williams forgives her for the destruction of his partner’s cello, while Saturday girl Nadia – also a virtuoso cellist – seeks refuge with her from her warring parents. As the three of them begin to look to the future, and prepare for a competition to find the finest-crafted string instruments, Grace finally begins to resolve the problems of her past, and the reason she turned her back on playing the cello. 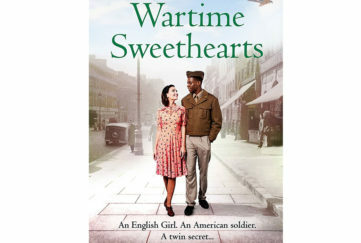 Mr Williams begins to confide secrets of his own, and Nadia puts her rebellious nature to good use to ensure both her older friends toe the line she has chosen for them. Truth and triumphs – in losing love, Gracie finds them both. But more importantly, she finds true, lasting friendship and finally comes to terms with a past that can no longer destroy her. The charm of this book lies in its characters – Mr Williams is a wonderful portrait of a lonely old man who has nevertheless made the most of his life. Nadia, on the cusp of greatness, is worth getting to know. And Gracie herself is a triumph, a woman who is bowed but never wholly broken and ultimately learns to step to her own sweet tune. 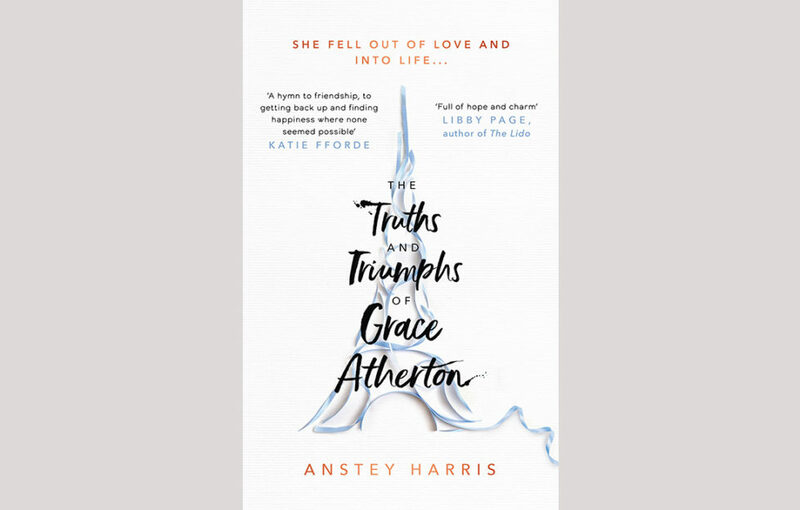 The Truths and Triumphs of Grace Atherton by Anstey Harris is published by Simon & Schuster in hardback, RRP £12.99, and available from Amazon.